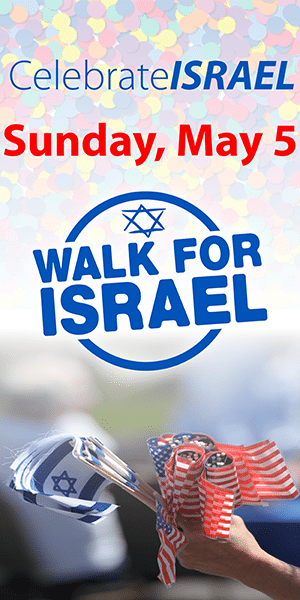 The #DetroitJewishNews Dog Photo Contest! Our friends at TyVy Pet Hotel are sponsoring our latest Instagram photo contest and it’s easy to enter! The three photos with the most votes by March 22nd at 12pm noon EST will win a special treat for you and your furry best friend. *JN subscriptions will only be awarded to new subscribers. The contest begins March 9th, and we’ll announce the winners on March 23rd for #NationalPuppyDay. We can’t wait to see your good boys and girls! 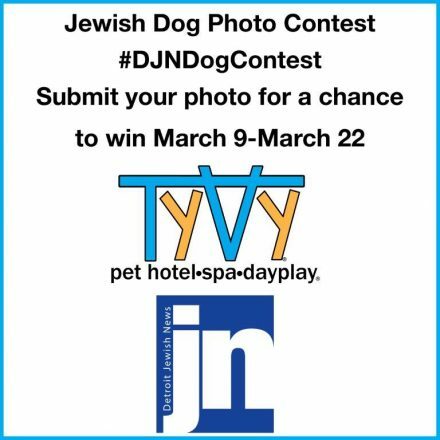 The Detroit Jewish News and TyVy Pet Hotel Dog Photo Contest #DJNDogContest will run from March 9, 2018 until March 22, 2018 at noon EST. 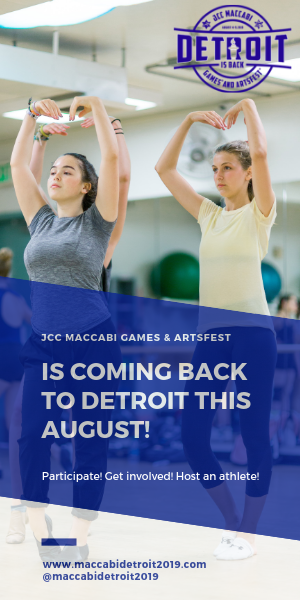 Competing images will be featured in a gallery on the Detroit Jewish News website or other websites and social media outlets associated with the Detroit Jewish News. Photos will be used for promotion during and after the contest. In order to be featured on the gallery, images must be uploaded singularly rather than in batches (one image). Instagram is not sponsoring, endorsing, or administering this contest, nor is the contest in any way associated with Instagram. Instagram is a platform through which we are hosting the photo contest. Winners will be determined based on the number of votes on each qualifying photo. Winners will be contacted via direct messaging before announcing publicly. 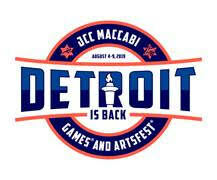 If the winner does not respond within 24 hours, the Detroit Jewish News has the right to choose a new winner. Winners announced March 23, 2018 on #NationalPuppyDay. ← Smile For Purim. 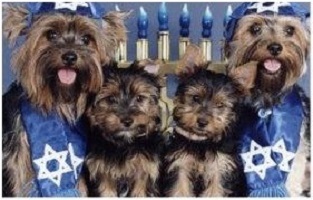 It’s A Mitzvah!